Anesthesiology 2013; 118:834-41, MacLaren Chorney et al. Background: Many children experience significant distress before and after surgery. Previous studies indicate that healthcare providers’ and parents’ behaviors may influence children’s outcomes. This study examines the influence of adults’ behaviors on children’s distress and coping in the postanesthesia care unit. Methods: Children aged 2–10 yr were videotaped during their postanesthesia care unit stay (n = 146). Adult and child behaviors were coded from video, including the onset, duration, and order of behaviors. Correlations were used to examine relations between behaviors, and timewindow sequential statistical analyses were used to examine whether adult behaviors cued or followed children’s distress and coping. Results: Sequential analysis demonstrated that children were significantly less likely to become distressed after an adult used empathy, distraction, or coping/assurance talk than they were at any other time. Conversely, if a child was already distressed, children were significantly more likely to remain distressed if an adult used reassurance or empathy than they were at any other time. Children were more likely to display coping behavior (e.g., distraction, nonprocedural talk) after an adult used this behavior. Conclusions: Adults can influence children’s distress and coping in the postanesthesia care unit. Empathy, distraction, and assurance talk may be helpful in keeping a child from becoming distressed, and nonprocedural talk and distraction may cue children to cope. Reassurance should be avoided when a child is already distressed. Anesthesiology 2013; 118:885-93, Bottle et al. Background: Data are lacking on the optimal scheduling of coronary artery bypass grafting (CABG) surgery after stroke. The authors investigated the preoperative predictors of adverse outcomes in patients undergoing CABG, with a focus on the importance of the time interval between prior stroke and CABG. Methods: The Hospital Episode Statistics database (April 2006–March 2010) was analyzed for elective admissions for CABG. Independent preoperative patient factors influencing length of stay, postoperative stroke, and mortality, were identified by logistic regression and presented as adjusted odds ratios (OR). Results: In all, 62,104 patients underwent CABG (1.8% mortality). Prior stroke influenced mortality (OR 2.20 [95% CI 1.47–3.29]), postoperative stroke (OR 1.99 [1.39–2.85]), and prolonged length of stay (OR 1.31 [1.11– 1.56]). The time interval between stroke and CABG did not influence mortality or prolonged length of stay. However, a longer time interval between stroke and CABG surgery was associated with a small increase in risk of postoperative stroke (OR per month elapsed 1.02 [1.00–1.04]; P = 0.047). An interaction was evident between prior stroke and myocardial infarction for death (OR 5.50 [2.84–10.8], indicating the importance of the combination of comorbidities. Prominent effects on mortality were also exerted by liver disease (OR 20.8 [15.18–28.51]) and renal failure (OR 4.59 [3.85–5.46]). Conclusions: The authors found no evidence that more recent preoperative stroke predisposed patients undergoing CABG surgery to suffer postoperative stroke, death, or prolonged length of stay. The combination of prior stroke and myocardial infarction substantially increased perioperative risk. 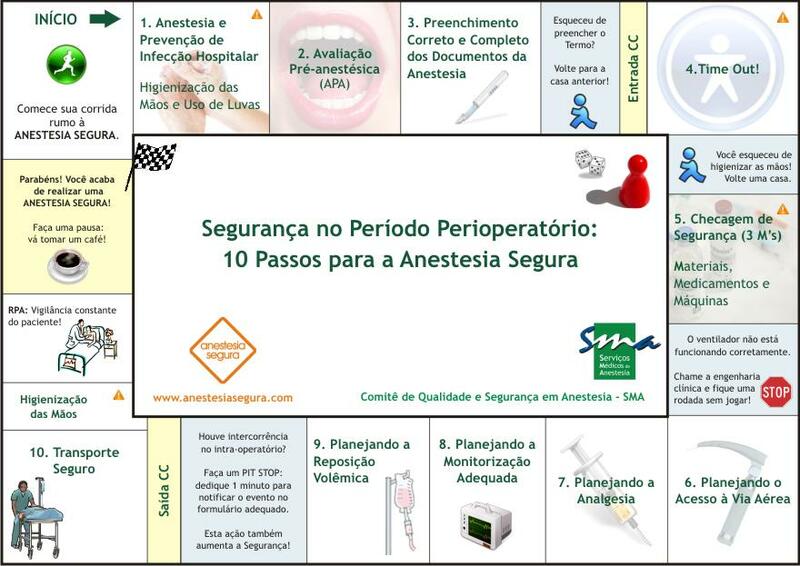 Anesthesiology 2013; 118:961-78, Sasaki et al. Postoperative pulmonary complications are responsible for significant increases in hospital cost as well as patient morbidity and mortality; respiratory muscle dysfunction represents a contributing factor. Upper airway dilator muscles functionally resist the upper airway collapsing forces created by the respiratory pump muscles. Standard perioperative medications (anesthetics, sedatives, opioids, and neuromuscular blocking agents), interventions (patient positioning, mechanical ventilation, and surgical trauma), and diseases (lung hyperinflation, obesity, and obstructive sleep apnea) have differential effects on the respiratory muscle subgroups. These effects on the upper airway dilators and respiratory pump muscles impair their coordination and function and can result in respiratory failure. Perioperative management strategies can help decrease the incidence of postoperative respiratory muscle dysfunction. 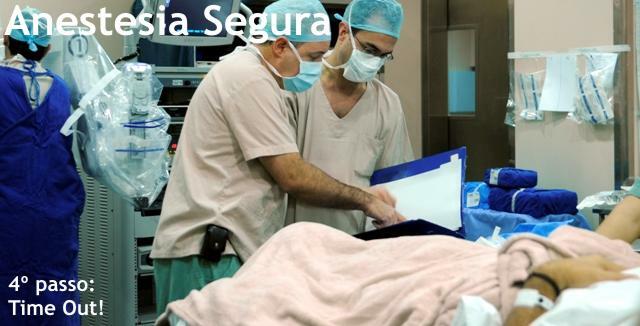 Such strategies include minimally invasive procedures rather than open surgery, early and optimal mobilizing of respiratory muscles while on mechanical ventilation, judicious use of respiratory depressant anesthetics and neuromuscular blocking agents, and noninvasive ventilation when possible. Para você que tem interesse em conhecer as dependências e rotinas dos maiores hospitais de São Paulo, está é a oportunidade! Temas atuais, do cotidiano que merecem uma reflexão atualizada e com a possibilidade do participante levar um resumo para a revisão posterior. Professores com um grande conhecimento teórico e uma forte atuação na prática clínica, uma combinação imbatível de atualização profissional. Venha tomar café da manhã com os especialistas! Discussão de casos clínicos com uma revisão da literatura e uma visão prática da solução dos problemas com experts no assunto. Esta atividade prevê maior interatividade com o público. O palestrante fará uso, além de data-show e artigos, de outras ferramentas de aprendizagem, inclusive o uso de exemplos pessoais ou de sua empresa para trabalhar o tema proposposto. 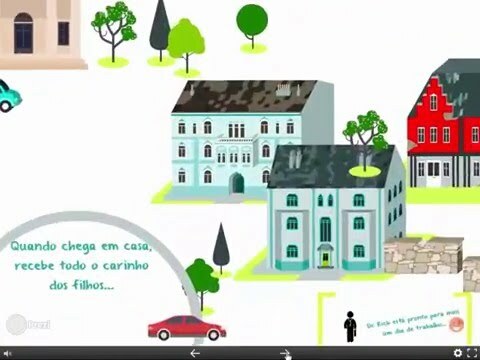 Atenção: As atividades têm preços diferenciais e as vagas são limitadas! Organize-se!!! O último prazo de inscrição antecipada é 31/03/13. Evite filas no local e aproveite o valor com desconto. Anesthesiology 2013; 118:622-30, Jouve et al. Background: Effective postoperative analgesia is essential for early rehabilitation after surgery. Continuous wound infiltration (CWI) of local anesthetics has been proposed as an alternative to epidural analgesia (EA) during colorectal surgery. This prospective, double-blind trial compared CWI and EA in patients undergoing elective open colorectal surgery. Methods: Fifty consecutive patients were randomized to receive EA or CWI for 48 h. In both groups, patients were managed according to Enhanced Recovery After Surgery recommendations. The primary outcome was the dynamic pain score measured during mobilization 24 h after surgery (H24) using a 100-mm verbal numerical scale. Secondary outcomes were time to functional recovery, analgesic technique-related side effects, and length of hospital stay. Results: Median postoperative dynamic pain score was lower in the EA than in the CWI group (10 [interquartile range: 1.6–20] vs. 37 [interquartile range: 30–49], P < 0.001) and remained lower until hospital discharge. The median times to return of gut function and tolerance of a normal, complete diet were shorter in the EA than in the CWI group (P < 0.01 each). Sleep quality was also better in the EA group, but there was no difference in urinary retention rate (P = 0.57). The median length of stay was lower in the EA than in the CWI group (4 [interquartile range: 3.4–5.3] days vs. 5.5 [interquartile range: 4.5–7] days; P = 0.006). Conclusion: Within an Enhanced Recovery After Surgery program, EA provided quicker functional recovery than CWI and reduced length of hospital stay after open colorectal surgery. Washington—Although nearly 15% of hospital-based anesthesia occurs outside the operating room, clinicians have little data on rates of morbidity and mortality in these locations. But the evidence that does exist points to a cause for concern. A new study by California researchers shows that near misses in non–operating room anesthesia (NORA) may be on the rise, a significant worry given that adverse events in these locations are associated with a higher severity of injury and are more likely to result in death than those occurring in operating rooms (Curr Opin Anaesthesiol 2006; 19:436-442).